Valve are rolling out details on the redesign coming to Steam Community all this week, like a kind of grey, fact-filled Bayeux tapestry. With today comes news of the changes scheduled for the Group system. There’s a new layout, which features an ‘Overview’ tab to make it easier to work out whether a Group is for you. Groups can also designate a favourite game to be associated with. Most excitingly, though, Groups will now have their own discussion areas, with full moderator control granted to Group overlords. 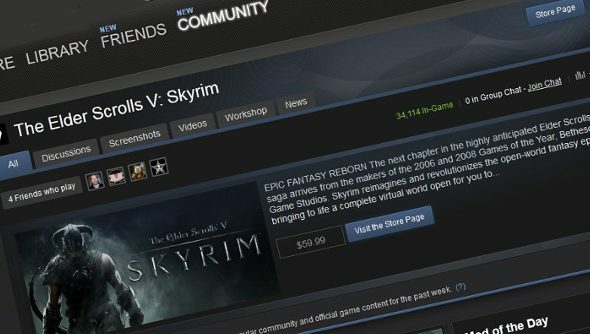 See Steam’s update page for page mock-ups, which look nice andfunctional. And grey, naturally.